Beauty Care Choices specializes in brands that are the top quality salon products. We also encourage all of our customers to be informed consumers. It's for that reason that we began providing "Brand Profile" articles. 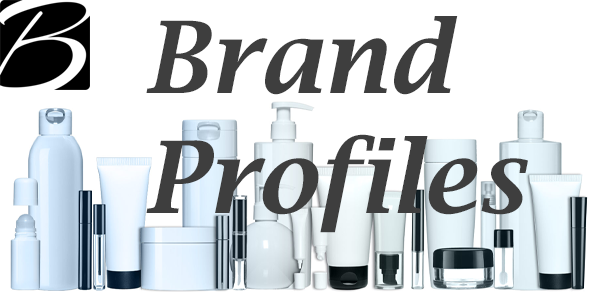 It let's you get to know each brand - their products, their creators, their "claim to fame" and what types of ingredients and other specialized care their products provide. We hope this information is useful to you when you are shopping for the best beauty products for your look and style. Below is a list of brands that link to the Brand Profile. Keep checking back as this list will grow. Sounds like a great bundle of products.